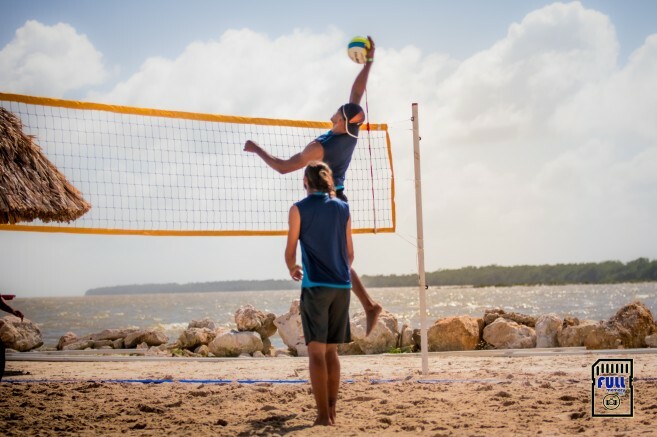 San Pedro’s athletes Jason Cabral and Badyr Sajia won the male championship for the Belize Volleyball Association (BVA) Beach Volleyball Tournament 1st stop, held on Sunday, February 11th at Old Belize's Kukumba Beach located on George Price Highway. 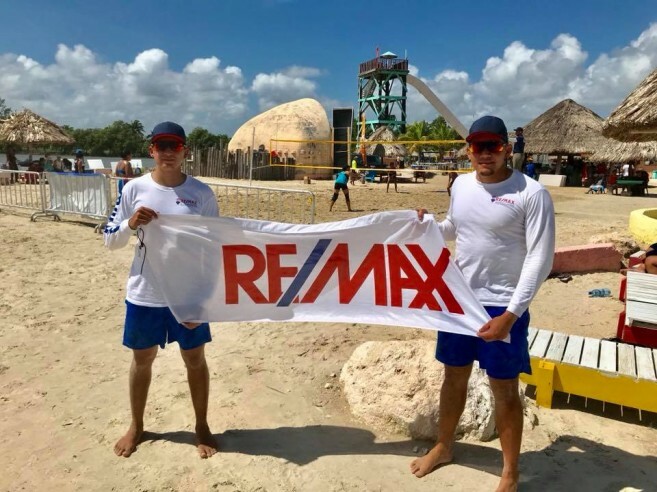 Among the competition were also San Pedro’s Luis “Ricky” Luna and Gabriel “Gaby” Nuñez, who previously represented Belize at the Central American Games. In their first match, Cabral and Sajia took an easy victory with 21-6 against Clifford Barrow and Anselmo Rivero. This followed another easy victory with a 21-9 score point against Joseph Garnegre and Aldair Rena. After the two straight wins, Cabral and Sajir qualified for the semifinals. In the semifinals, Cabral and Sajir went against Jose and Javier Rosado. At the end of the game, the islanders came out victorious with a 21-16 point score and advanced to the finals. 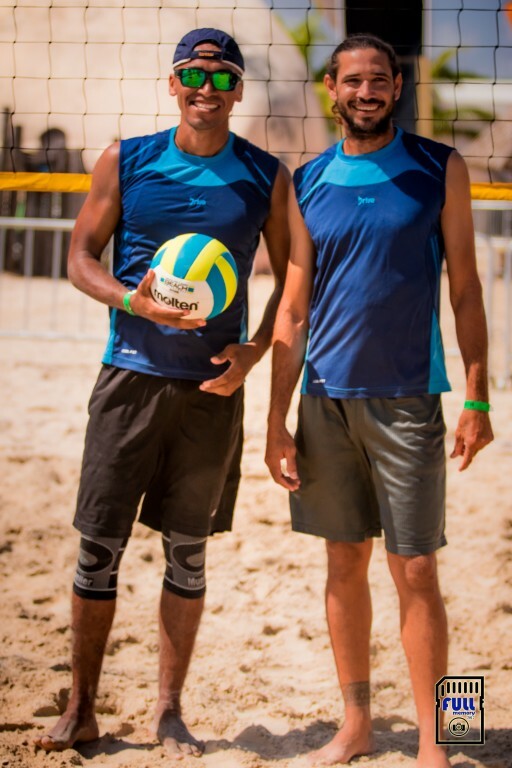 The finals saw a tough match between the islanders and Gustavo Morataya and Victor Pacheco. 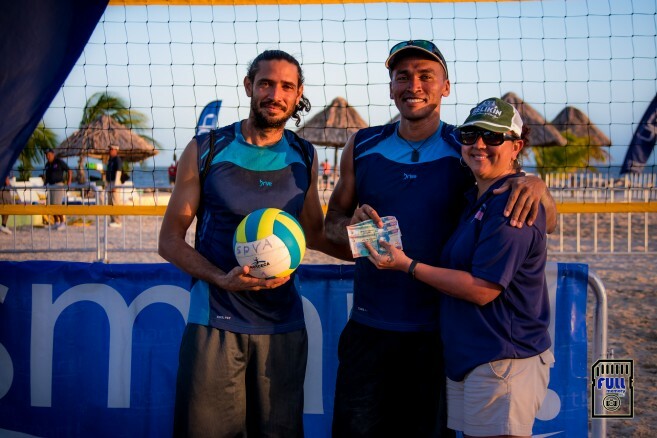 However, Cabral and Sajia claimed the championship after winning two out of the three sets. As for Luna and Nuñez, they went against Abimael Godoy and Luis Cunil in their first match. At the end of the game, Godoy and Cunil came out victorious with 21-17 over Luna and Nuñez. In the next match, the islanders took an easy victory with 21-13 over the Manzanero brothers. The last match of the day for the islanders, saw them going against Ronnie and Hector Sierra. In the end, it was a clear victory for Luna and Nuñez with a 21-10 score point over the Sierra’s. Despite the island athletes winning two matches, they were not able to make it to the semifinals as they lost one match in the first round. 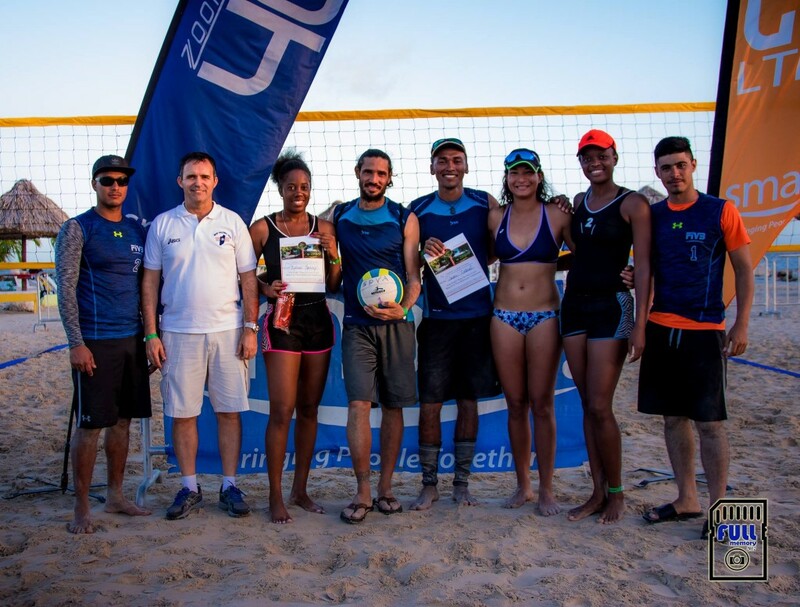 The BVA Beach volleyball Tournament 1st Stop featured 12 female and male teams from across the country. Shantell Arnol and Nelissa Ramirez were the champions for the female category. 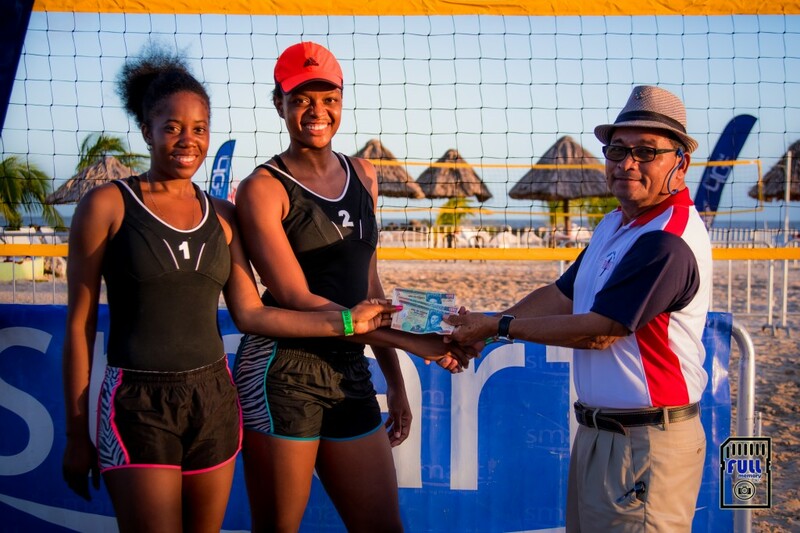 The BVA Beach volleyball Tournament 1st Stop sponsors included: SMART Belize, Old Belize, Kukumba Beach, Amber Sunset Jungle Resort, MVP Awards and Agua Magica. The BVA would like to thank both the male and female teams for taking the time to prepare and participate in the tournament. 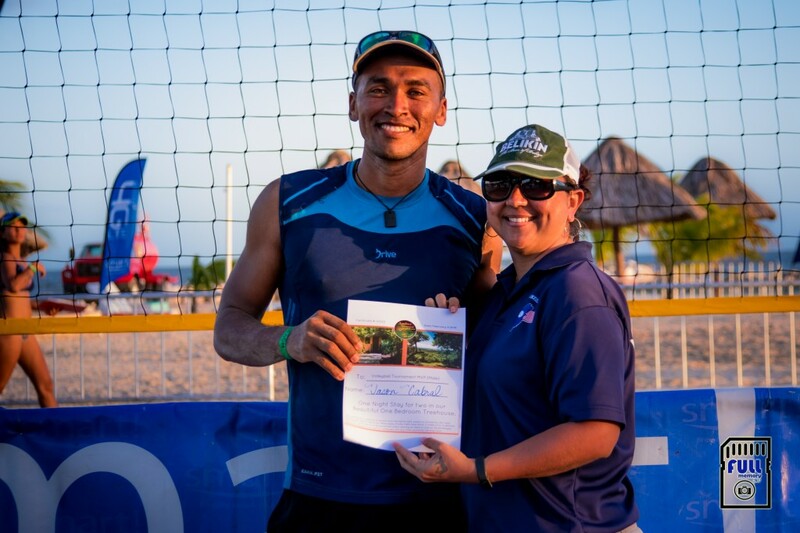 The San Pedro Sun joins the community in congratulating Cabral and Sajia for winning the BVA male Beach Volleyball Tournament as well Luna and Nuñez for their participation and wish them the best in their future goals. Five-a-side football tournament keeps kicking!